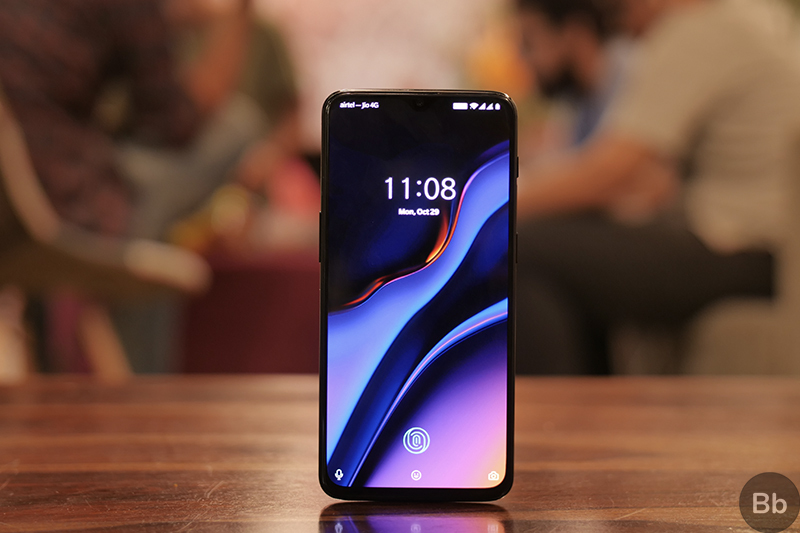 Amazon has been OnePlus’ exclusive sales partner for quite a few years, and to celebrate that fruitful collaboration, OnePlus India has announced the 4th Anniversary Celebration sale that will offer cashback and discounts on the OnePlus 6T. The 4th Anniversary Celebration will start on November 30, where you can get a cashback of Rs. 1,500 when using a Citibank credit or debit card. Additionally, buyers can also avail a no-cost EMI for a duration of six months. There are also exchange offers for older OnePlus smartphones and Apple devices on the table. Customers who exchange an old OnePlus smartphone to buy the OnePlus 6T during the sales fest will get a straight discount worth Rs 3,000 on the latest flagship, over and above the exchange value. 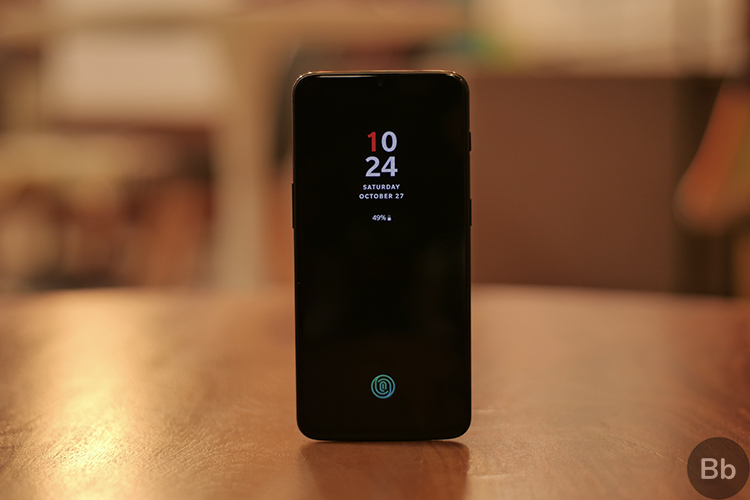 Buyers can also get a discount on the OnePlus 6T if they exchange an older iPhone, however, the exchange value for different iPhones is not known at the moment. Check out all the offers here. The cashback and exchange offers that will be live during the 4th Anniversary Celebration sale can be availed at OnePlus exclusive offline stores and the company’s official website, as well as Croma and Reliance Digital outlets across the country. The company is also teasing an anniversary surprise, which will be revealed soon. In an official statement, OnePlus revealed that the company’s partnership with Amazon has helped the e-commerce giant dominate the premium smartphone segment in India, capturing a hefty 77% of the market share. OnePlus also remains the brand whose offerings emerge as the highest grossing premium smartphone on Amazon’s platform in the country.